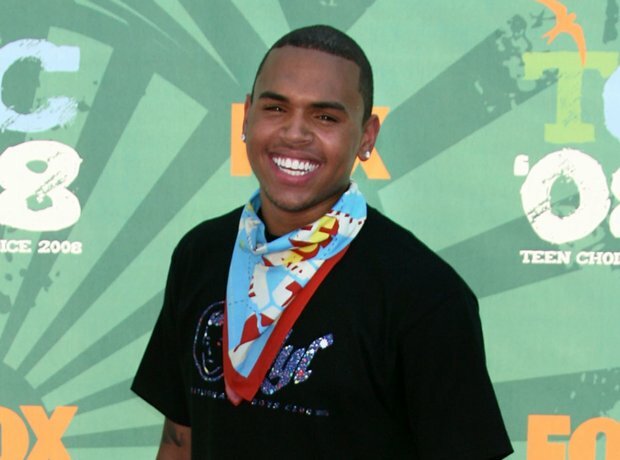 Chris Brown declined a record deal from L.A Reid's Def Jam. 22. Chris Brown declined a record deal from L.A Reid's Def Jam. At age 13 Chris Brown had his first audition in front of Def Jam's senior A&R executive called Tina Davis, she took him straight to L.A Reid's office - and Reid offered to sign him there and then. Brown eventually decided to sign to Jive Records, who then had Britney Spears and Justin Timberlake.